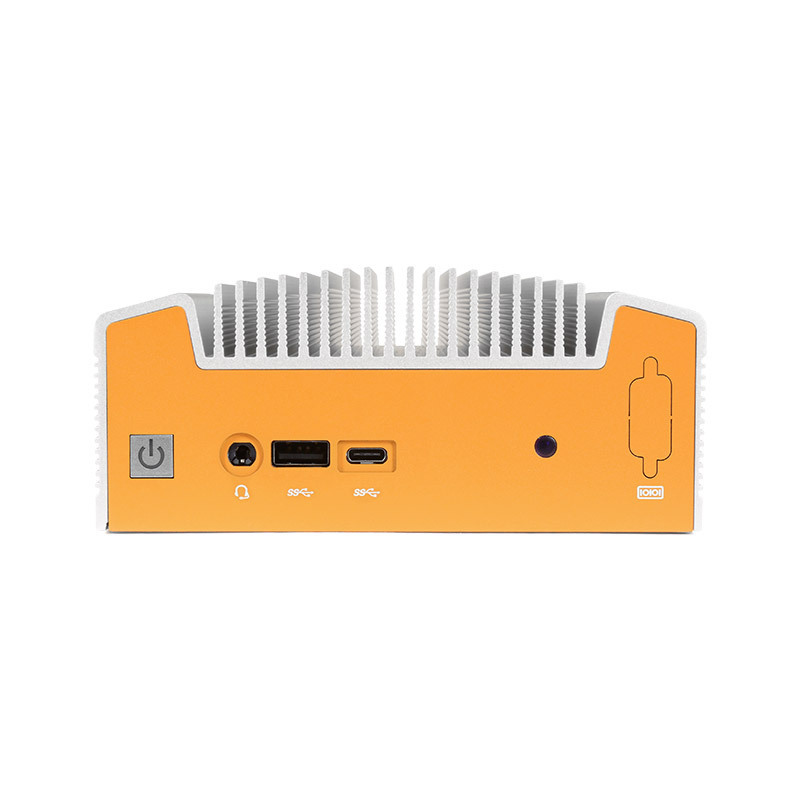 Tired of mini-PCs with hidden and ineffective CPU coolers? 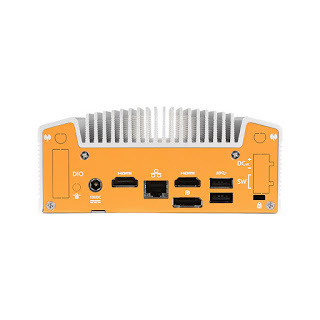 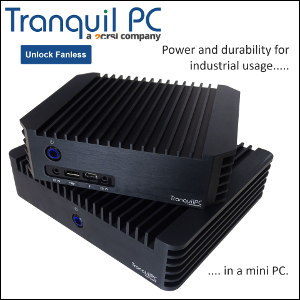 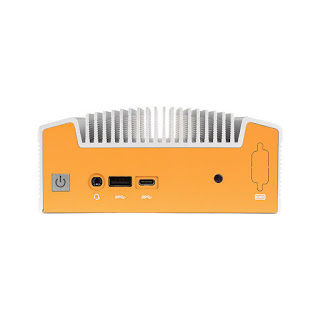 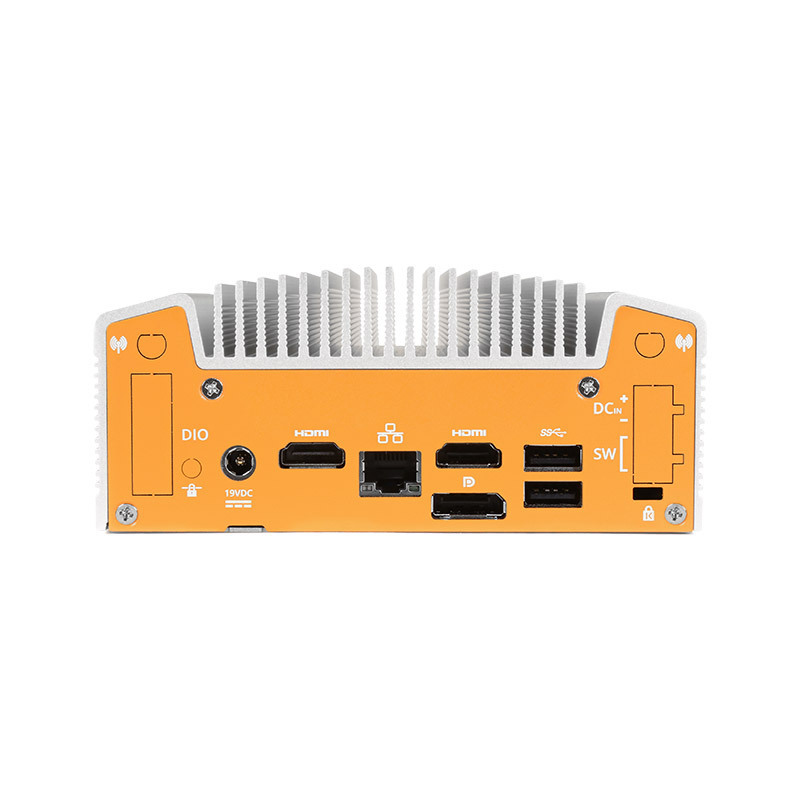 Treat yourself with Logic Supply's own fanless NUC. 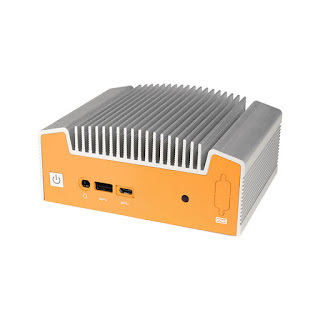 The ML100G-50 rocks a Skylake i5-6300U and is fully customizable. 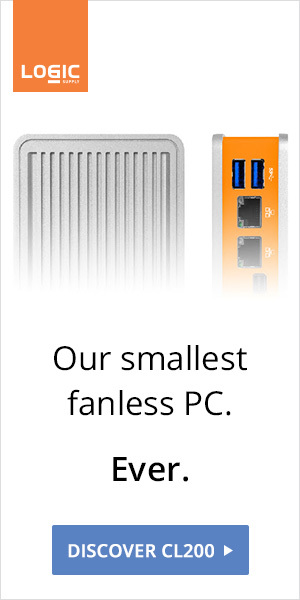 Definitely on the expensive side, but carefully designed (and probably indestructible too).